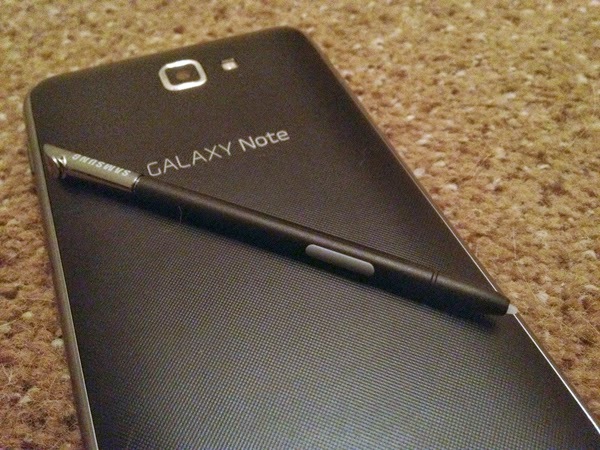 Just like Galaxy S4, the Galaxy Note 3 that was released recently had two SoCs variants. This variation is primarily supposed to meet the differentiated market segment in various regions. In areas where LTE network is well established, Samsung released a QUALCOMM’s snapdragon 800 soc. In areas where LTE network is not available, Exynos Octa 5420 SoCs version was released. Both of the devices have been reviewed in terms of performance, so that the consumer would know which device is better than the other. When put thorough An Tu Tu, the snapdragon 800 SoCs version was seen to be faster. Still, the exynos version was seen to have more idle memory than the snapdragon 800 SoCs version. The Samsung’s galaxy Note 3 did not seem to offer the consumers a different imaging experience from what is already found in Galaxy Note 2. However, a different twist will be revealed next year when the new camera in galaxy note 4 will feature an anti-shake which allows the consumer to take images in lowly lit areas. If this holds true, most of the competitors have a reason to worry. The consumer has always demanded such a device, and Samsung may receive a huge success in the long run.